Yes, References Still Matter Today. 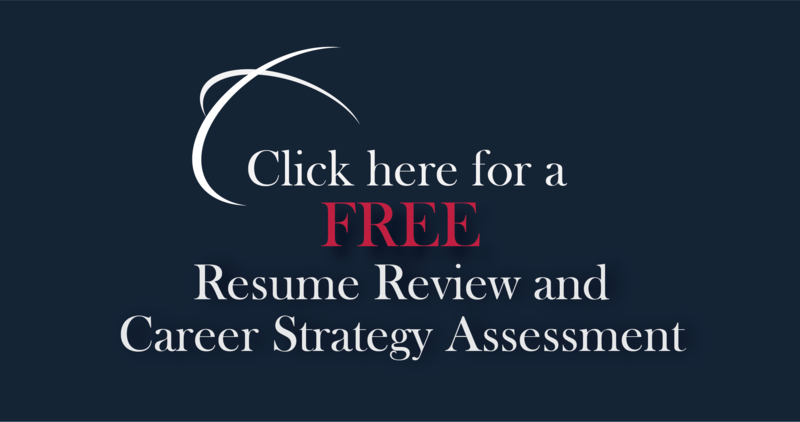 Here's Why | CareerPro Inc. In the old days of job search, and even before the internet, people sent resumes and cover letters through the mail. They bought newspapers, and there were things called “help wanted” sections. In these ancient days, people would arrange lists of references on paper and, after an in-person interview, hand them to the interviewer, usually the hiring manager, like they were presenting an award or proclamation. The hiring ceremony and successful body language at this point meant progress toward getting hired. The applicant would then reach into their portfolio and pull out reference sheets listing three to five people and their addresses, business and home phone numbers, titles and company names — carefully arranged, centered and clearly printed. The interviewee might even stand up as the exchanging of references signaled the successful end to a glorious in-person interview. With that, the likelihood of getting hired went up. Why? Because the interviewer accepted the presentation of your references. Those were the days. Whether you have an old-school mindset about references and their value, regardless of what generation you were born into, today references do and should matter. But we should agree on one thing: They’ve changed. How we present them, how we use them and how they are valued has changed drastically in the last 10 years or so. Pre-internet, if anyone can remember, there was more value in those three to five people you presented like the Magna Carta at the end of the interview. Today, you may be connected with 1,000 or more people on LinkedIn and have 15 written references online for everyone to see. You might even be able to list a dozen people on an applicant tracking system if an organization asks for them. But even if you have the social proof and you’re connected to thousands, references should and still do matter. Most of us are now public figures. You may think you are not a public figure, but you are today. If you have a social profile and any interaction, professional or personal, online that others can see (and they usually can if you can), then you are being referenced. Whether you realize it or not, your references are now coming from what employers may see on your LinkedIn profile, from what others say about you and from the interactions you have anywhere you are online, including Facebook, Twitter and any other social channel. Skeptical employers may want to talk to your references, but they also want to see how you are perceived by others without chatting with the people you provide them, who may be biased to say positive things. Potential employers will likely look you up on LinkedIn. They will google your name. They may have an impression of you already formed before you meet. The most powerful reference is an internal advocate. As I write this, there is a low unemployment rate in the United States. With that and more research into the power of referenced candidates, employers will often pay their current employees to become references to recommend top talent to recruit. What do internal references get paid today? Figures that I see range from $500 to $15,000 paid to the employee for a referred “candidate” who is hired and at the company for more than six months. Not every organization does this, but this helps prove how powerful references are still today and how important it is for you to build relationships with internal employees. Create goodwill wherever you go within the organizations you intend to contact — preferably before you send a blind application to the often dead-end response world of the applicant tracking systems. Build an old-school, ‘real’ reference. If you really want an edge in the employment and hiring game, you need to build, nurture and continually feed your references at all stages in your career. In the “old days,” you probably needed three to five references listed on onionskin paper who would be there for you, ready on the other end of a landline, to sing your praises. Without sophisticated background checks and other ways to check your social proof, those people mattered more than they do today. But they still matter and can still make a difference for you. Make sure they write endorsements for you on LinkedIn to back their claims. And make sure they’re willing to respond quickly to any calls they might get from potential hiring managers or reference checkers. Finally, it can be a clear advantage if your reference has a reputation of integrity in the field you are looking at or progressing in. In other words, if what they say matters and they can talk nicely about you, you have a clear advantage with this old-school reference methodology. Use it.